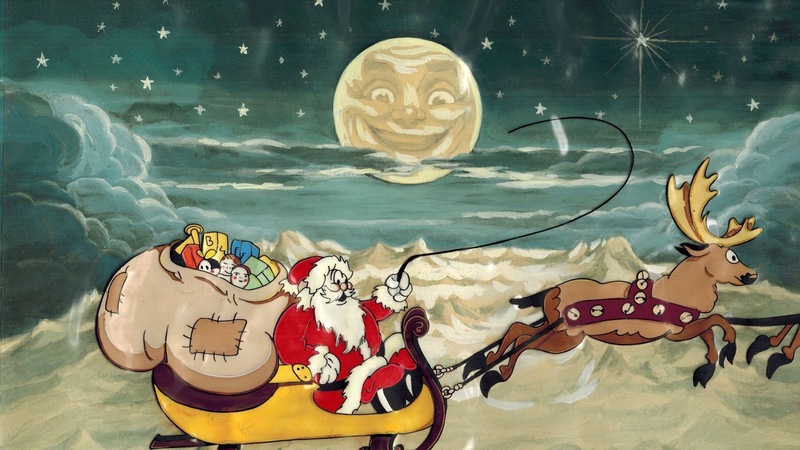 A Lesson in Storytelling: I have long collected history and story books on Christmas and Santa Claus. While this collection started out just for pure enjoyment, I now find these books a great resource to me in my portrayal. I was reminded on a recent family road trip of a very special book, after enjoying the audio version with the family. “Letters From Father Christmas” This is a collection of illustrated letters from “Father Christmas” recapping the activities of the preceding year at the North Pole. The letters were written by the author J.R.R. Tolkien (yes THAT J.R.R. Tolkien) to his children from 1920-1942. These letters, precious and creative gifts from a master storyteller, were shared with the world after his death and published in 1976. How lucky we are as a community, to have been gifted with a look at these special and person family treasures. Many historians believe that these letters and stories were some of the building blocks to The Hobbit and Lord of the Rings. It’s even said that Gandalf had his early beginnings as Tolkien’s Father Christmas. I highly recommend you purchase a copy of these letters and even pick up the audio version. While I am not saying to copy the stories in your portrayal, it has always been clear that Tolkien created his worlds...he fleshed them out. 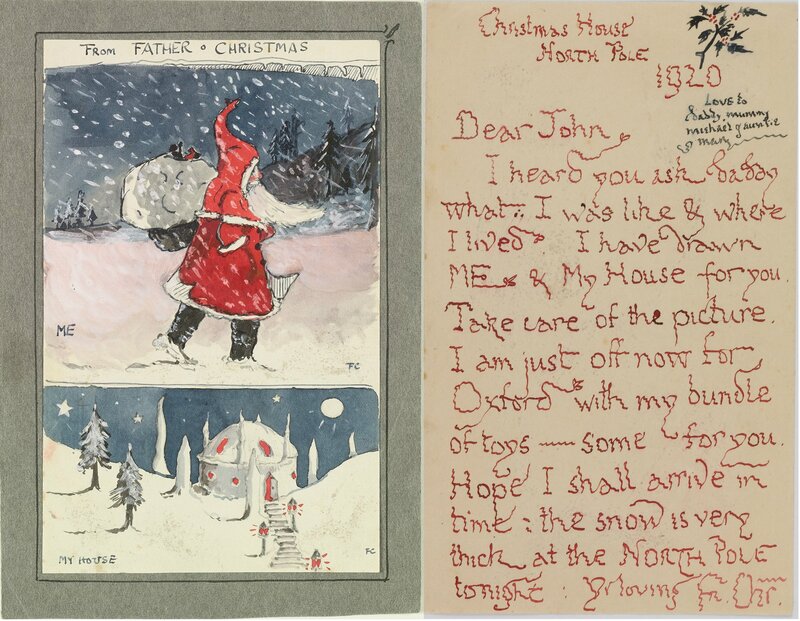 From the battle of the goblins and elves, to the troubles of the polar bears, to the Arctic language and more, Tolkien helped make the North Pole and Father Christmas REAL for his own children. From his drawing to even the shakiness of his handwriting, he created layers of story. I had no idea that J.R.R. Tolkien had made this wonderful memory for his family. I will most certainly be on the lookout for this information. Huge thank you for sharing this! so happy the family shared it with the world - they could have kept it a secret . . . I dint know there was more to just putting the suit on to be a good Santa, thank you for the information.